You remember that film with blue characters in it? No, not The Smurfs… Avatar. In 2009 it was the groundbreaking, visually dazzling CGI world which James Cameron created, whilst simultaneously revolutionising 3D technology (and beginning a five year fascination with 3D films which is slowly beginning to lose its lustre in the last five years). Whilst the film had its share of detractors (some not enamoured with the Pocahontas retread of Cameron’s script which given every technical aspect pushing the boat out, felt far too worn and tired) it had a few fans. The film grossed $2.79 billion worldwide. You could say that is an absolutely huge, almost mind boggling amount, and you’d be right. However, what it also is, is a bar. 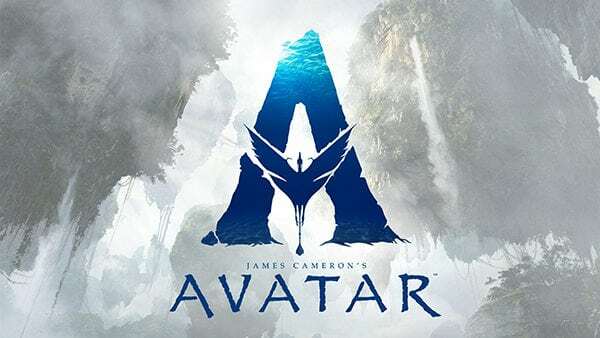 Avatar, all told was also one of the most long gestating and expensive projects ever greenlit. This was James Cameron’s long awaited follow up to Titanic, which was previously the highest grossing film ever. Cameron struck a one-two hit of topping himself, having already come off the back of a long legacy of box office success. Every film he’s directed, bar Piranha 2 (if you count it in Cameron canon) and The Abyss has been very successful. Aliens established the Xenomorph as a franchise product. 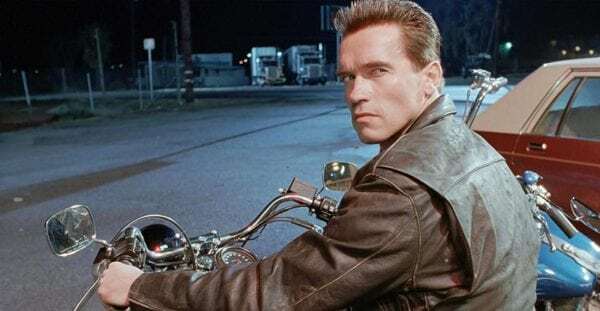 Terminator 2: Judgment Day set records on its release. True Lies was a big hit. He wasn’t dubbed King of the World for nothing. From the moment Avatar came out to hordes of hungry viewers, the sequel was inevitable. Ten years later we’re still waiting, and after several delays, we’re told, and probably to be persistently taken with a pinch of salt, that 2020 is the year Avatar gets its follow up. The trouble is…for a film that is the highest grossing ever, Avatar is not a film that is on the tip of everyone’s tongue. It doesn’t have the iconic stature of Titanic. It doesn’t have the immediacy of the Fast & Furious, Star Wars and Marvel films which account for many of the top 20 highest grossing films ever. Striking while the iron is hot is always advisable, but let no one question the King of the World. I don’t feel a buzz from the net and the fans in the same way as a new Star Wars builds hype (and even that hype train has suffered recently) or the new big Marvel film. No one gets ravenous for Avatar 2 (and beyond) like they did for Avengers: Infinity War, and now Avengers: Endgame. Avatar and its sequels, which are already in line, will undoubtedly gross a large amount of money but at the same time, they’re going to cost a gargantuan amount. The kind of money that only gets spent on the very biggest films, such as Infinity War and Endgame. If you look at a box office haul prediction, how much does Avatar 2 need to gross to meet even the most minimal of expectation? Do you expect to match or exceed $2.79 billion? It’s a huge ask. Is a $1 billion gross too little? 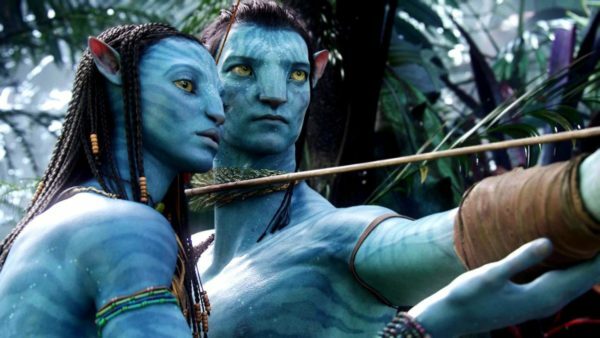 As crazy as it sounds, Avatar 2 could gross a billion dollars and be deemed a failure. Many consider Star Wars: The Last Jedi to be a financial disappointment, despite having grossed well over a billion dollars and being one of the 20 highest grossing films ever. Yet, it got nowhere near Star Wars: The Force Awakens. Avatar came at a point where there had been a distinct lull. We’d passed Lord of the Rings, Matrix, the previous Star Wars run. There was that wizard kid, getting halfway through his catalogue of films, but box office needed some kind of a revolution. Iron Man, which came the year prior to Avatar was the one that really kicked off a box office revolution. There’s an increasing thought that James Cameron is about to lose his touch, majestically. To his aficionados, neither of his two box office titans are close to his best work. Titanic is decent. Avatar with all the dressing washed away is pretty rote. Since then, Cameron has put his face in front of Terminator: Genisys to help create buzz for that. Whilst he had no creative involvement, he’s never been shy of giving honest opinion about films, and the fact he backed a film so monumentally awful and insulting to his own original creation, said something. 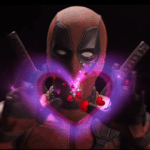 He’s got a producer credit on Alita: Battle Angel which is out now, but has been greeted with lukewarm reviews and even more lukewarm box office buzz.